Many of our native animals are very secretive and can be difficult to find! 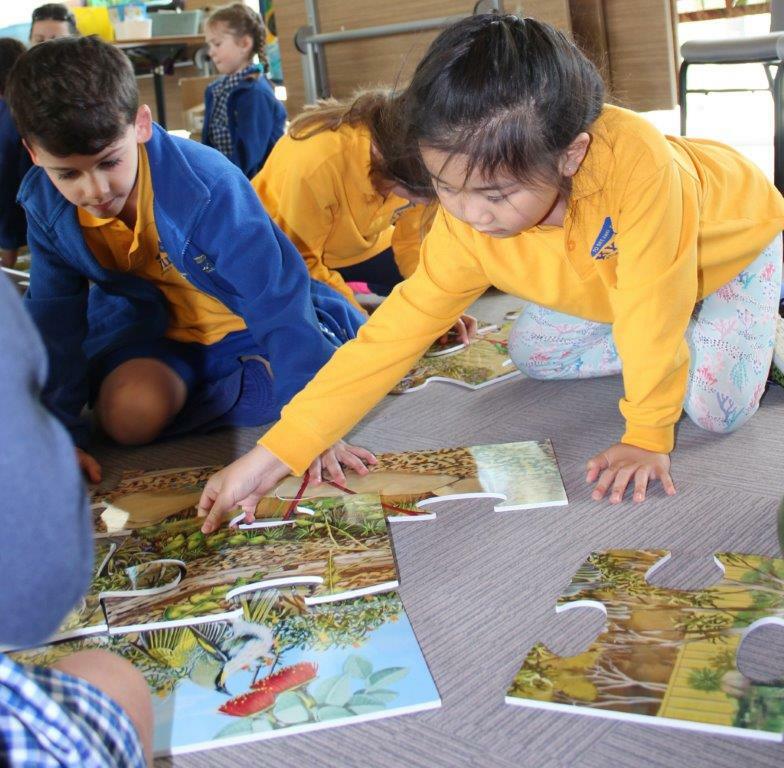 Students use puzzles and examples of animal evidence such as skulls, feathers and nests to investigate what lives in and around the Canning River Regional Park. Students apply their detective skills on a nature walk and record their observations by making a model of their own to take home.